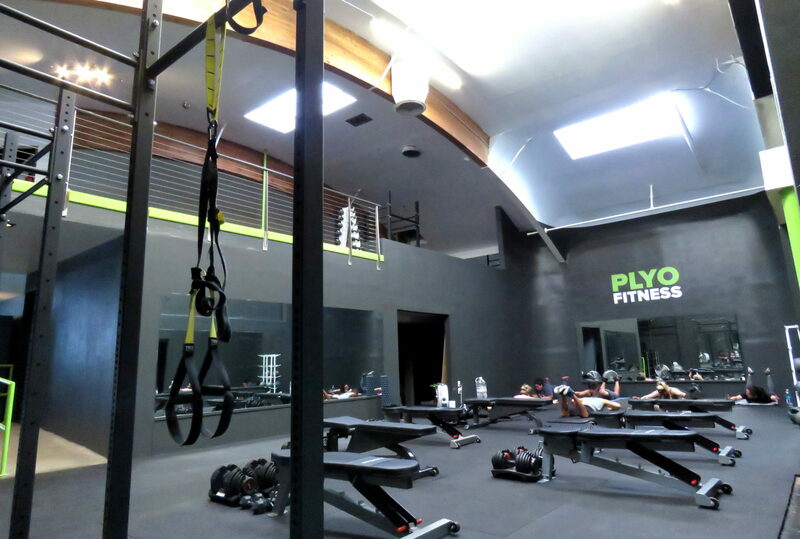 PlyoFitness is a gym located in the heart of Los Angeles, CA. 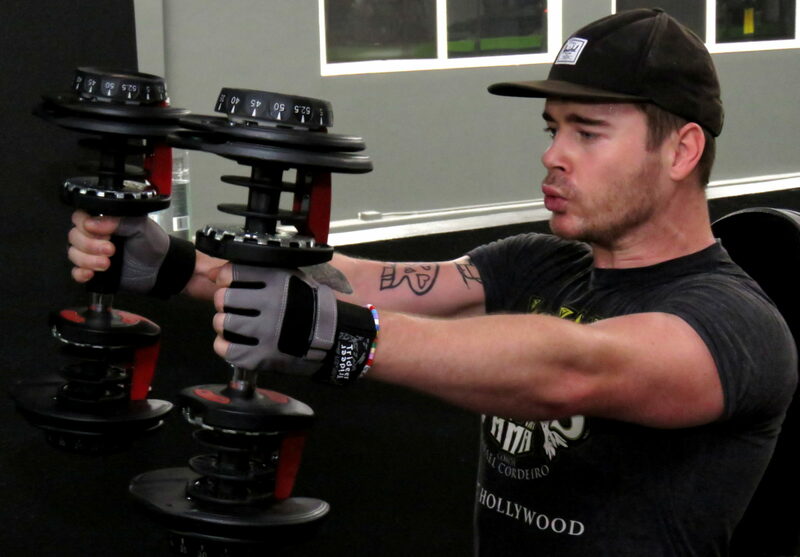 We practice the idea that consistency and accountability are a direct path to success. Our trainers and staff offer personal support through fitness advice, guidance, nutrition planning, meal prep options, office hours and more. We are a family run business that recognizes the importance of individual attention. If you need a little advice on meal planning we can steer you right. If you need someone to come over and raid your fridge, we’ll do that too! Commitment, positive reinforcement, motivation and encouragement will be our tools to keep you on track to your personal goals. 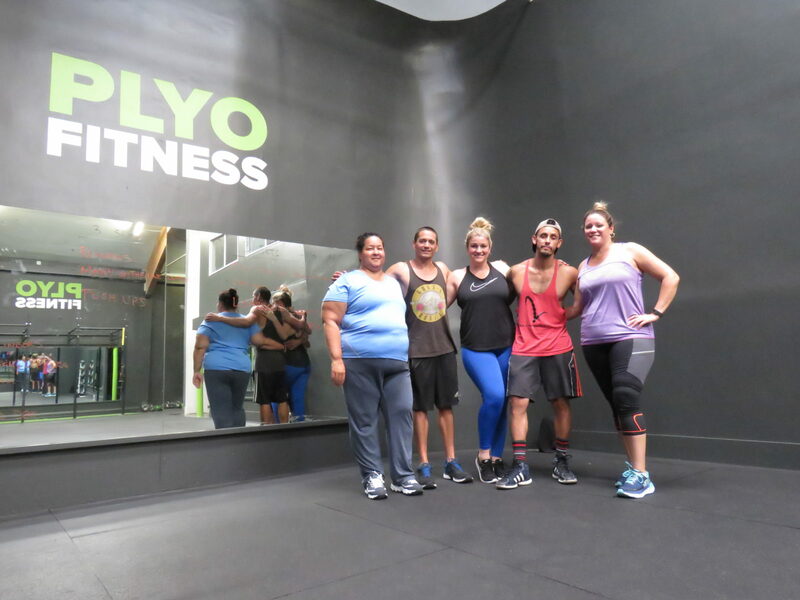 At PlyoFitness you are not another number. 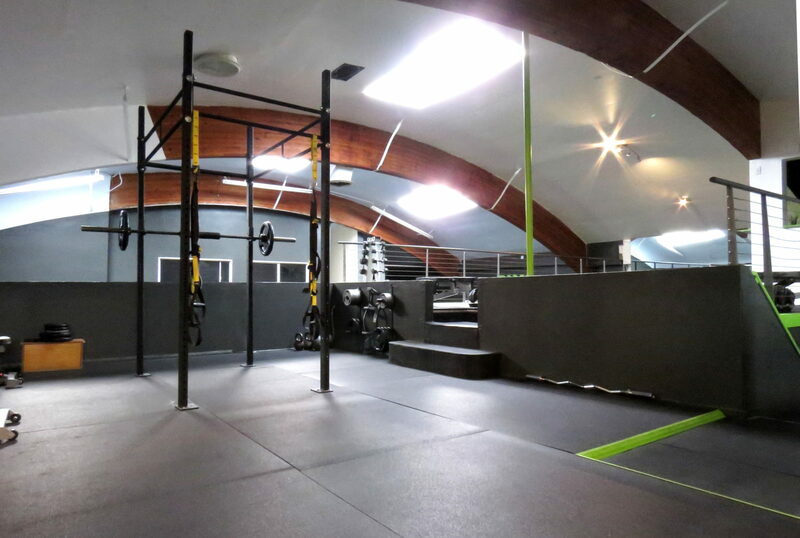 You will be enrolled in a fitness support group environment. We will stoke each other’s drive to come back for more.